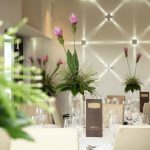 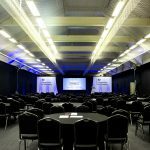 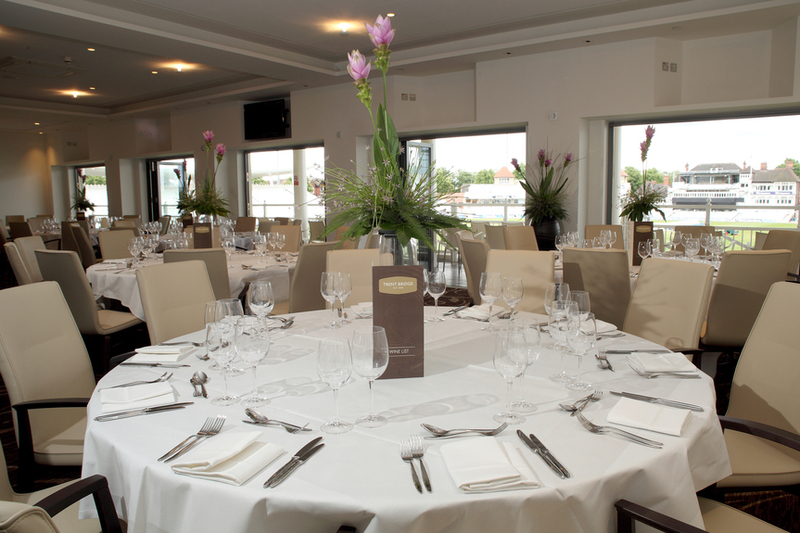 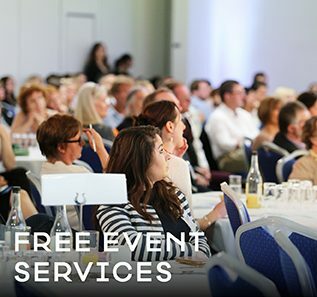 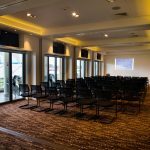 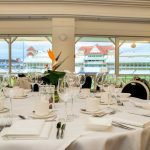 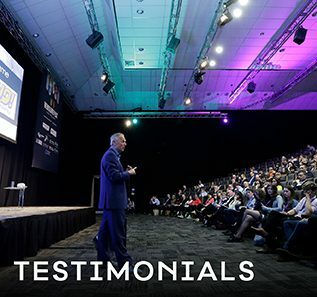 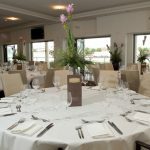 The world famous Trent Bridge Cricket Ground offers high quality conference, banqueting and trade show facilities as well as weddings and dinners throughout the year. 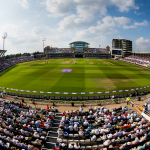 The flexible qualities of Trent Bridge are well illustrated in the many different roles that all the facilities fulfill within the operation of the ground. 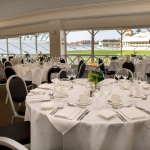 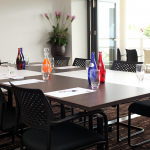 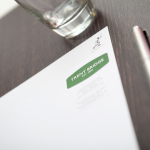 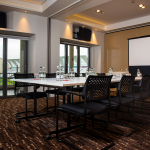 Trent Bridge can offer you the opportunity to host your meeting and if necessary also use the residential facilities. 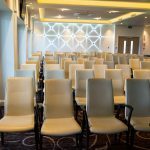 With a wealth of facilities of varying shapes, sizes, ages and atmospheres it can comfortably accommodate groups of any size – from 2 to 250. 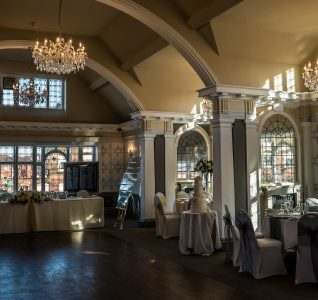 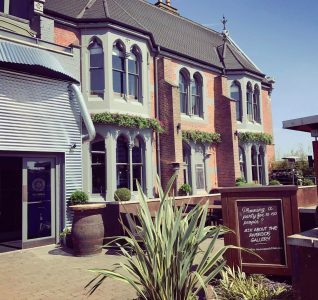 And with all the rooms offering views across the historic playing area, there is the added extra of the unique Trent Bridge ambience – whatever the function.